That is the view of Professor Richard Thompson OBE, Head of the International Marine Litter Research Unit at the University of Plymouth, as he prepares to speak alongside award-winning photographer Mandy Barker at an event next month. 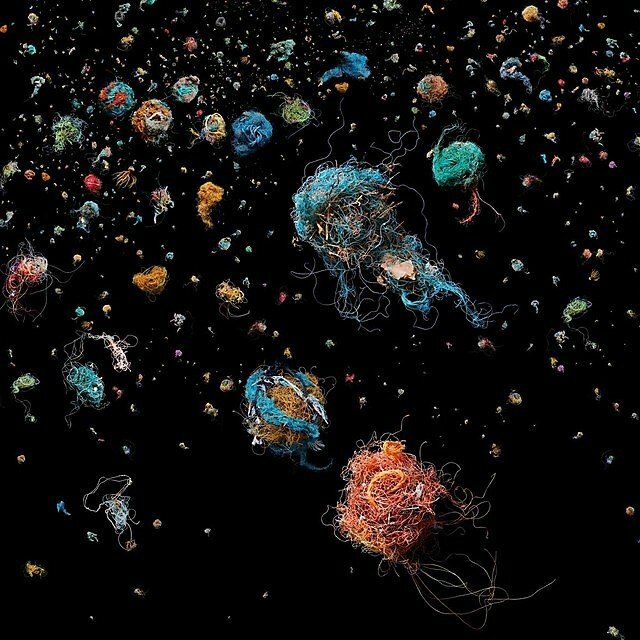 Altered Ocean is an exhibition which documents Barker’s visual journey as a photographic artist combining science with the issue of marine plastic pollution. Being staged at RPS House in Bristol, home of the Royal Photographic Society, it aims to raise awareness about plastic pollution in the world’s oceans, highlighting the effects on marine life and ultimately ourselves. 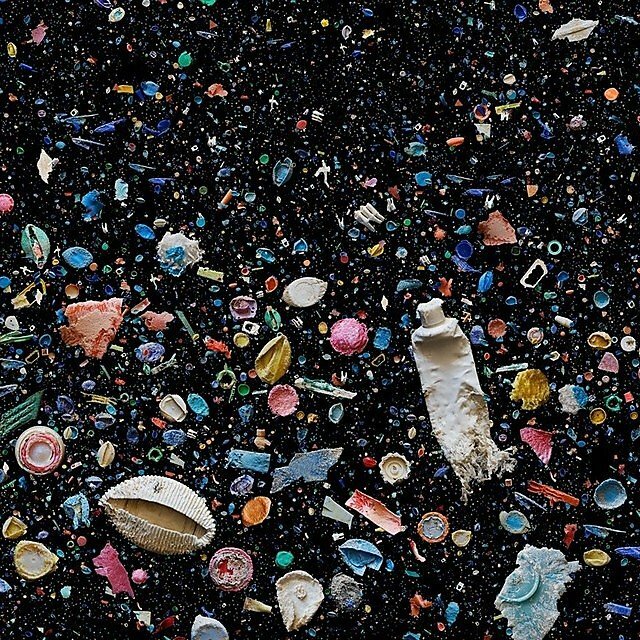 To coincide with the exhibition launch Professor Thompson and Barker will be joining forces for a talk titled When Art and Science meets Plastics. He has also written the introduction for her new book, similarly titled Altered Ocean, which is being published by Overlapse and due for release in May 2019. “I first met Mandy at a conference in 2013 but she tells me it was our research that inspired her to first explore this area well before that. 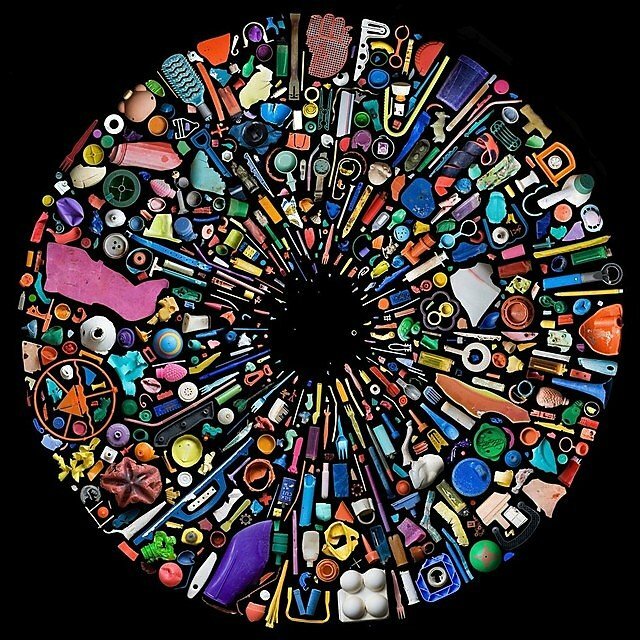 Her work allows you to look at the problem of plastic pollution from a different perspective and truly appreciate the devastating impact it is having and how widespread it is. 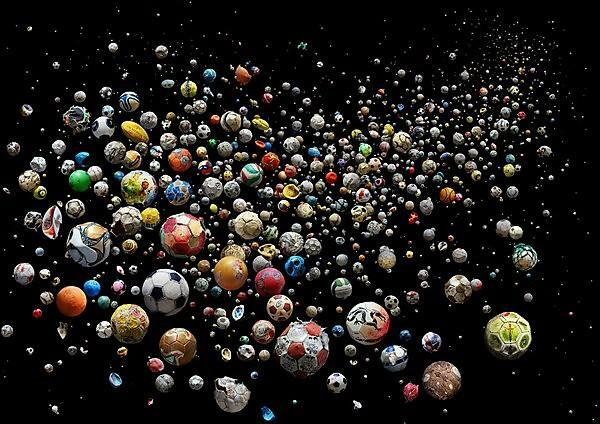 Mandy Barker has been examining the issue of plastic pollution for around a decade and her work has been exhibited globally and published in over 40 different countries. Altered Ocean, which runs from April 4 to June 23, features a series of large-scale prints from Barker’s series: INDEFINITE, SOUP, SHOAL, Hong Kong Soup 1826, Penalty, and Beyond Drifting. It aims to provide an insight into her journey and connection with the issue, with supporting sketchbooks and research notes emphasising the relationship between the practical work and the research that informs it. Plastic and scientific samples allow the visitor to engage fully with the current critical issue of plastic pollution in our oceans.